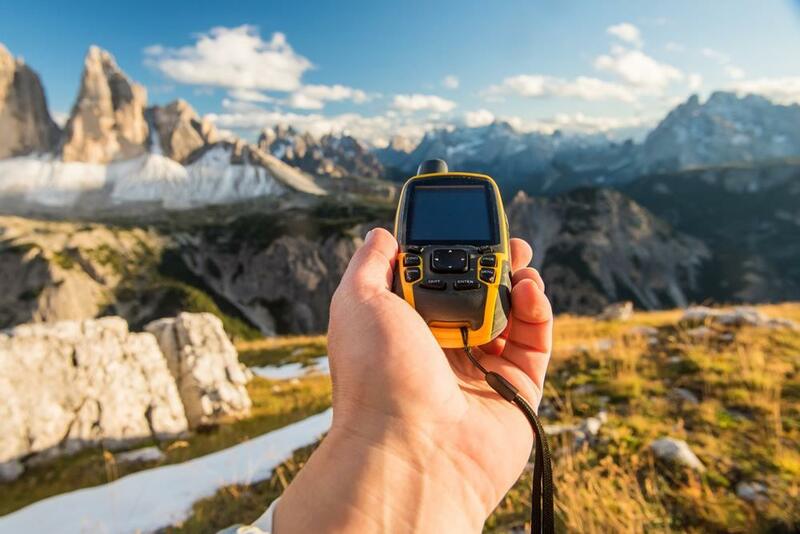 Thinking of buying a GPS for your next hiking trip? That is a really good plan. 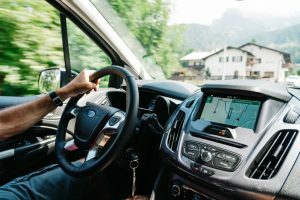 A Global Positioning System tool can be the thin line between having an awesome hiking trip over a lovely road, and getting utterly lost and having to call for help! 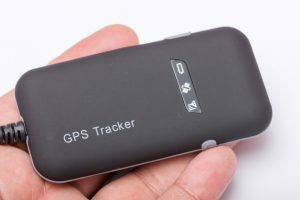 GPS receivers are vital tools for some outdoor activities, like camping and hiking. They will ensure that you know exactly where you are, the road to your destination and feedback on how you are progressing. A lot of people will claim that you only need a smartphone for that. 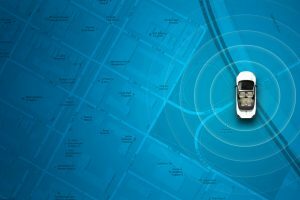 This is only partly true, while you can obviously use GPS apps to figure your way, a dedicated GPS receiver will offer you better quality, better performance and better battery life. There is much less risk of your battery conking out and leaving you stranded to call for help, or rain or other weather making it impossible to get your phone out. With a dedicated hiking GPS you will also get other features like a barometer to tell you what the weather conditions are. Our list of products here is varied and will give you an idea about what you really want out of your hiking GPS. 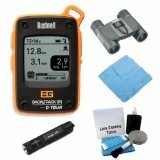 How to Choose the Best Hiking GPS? This is obvious, hiking trips need durable materials. Your boots have to be strong, your backpack has got to be hardy, and so does your GPS. If you can’t get it out during snow or rain, or risk dropping it in the mud, it’s not going to be of much use in the long term. You don’t want to drop a great deal of money on something that is going to see hard use. Even GPS receivers that have a long life should be at a price that doesn’t make you wince every time you take it out of the pocket. Make out a budget and see what falls in your range. You have to carry it over a long time, over terrain that might not be friendly. As with most advice about the stuff you carry while hiking, make sure it’s lightweight so that it isn’t more of a burden than a help. 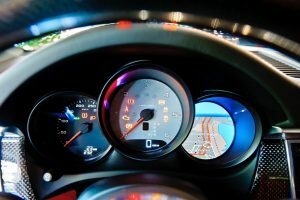 How well the GPS works is obviously the most important factor in buying the GPS. If it doesn’t work well, no matter how durable or cheap it is, there is just no point in it. How easily can you turn it on or turn it off? 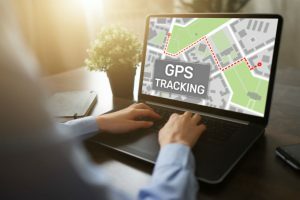 This is a very basic question and should be followed by other considerations like how easy or difficult it is to program your destination into the GPS. Similarly you will need to consider whether it is a simple matter to find out where you are in your GPS. If it isn’t and you are not using it very often, you might have to pull out the manual every time you go out and that is a lot of hassle. Figure out whether you’re getting a little bit extra for your money. What sort of mapping you have is important. Units might have topographic, road and waterway mapping. Other types of mapping might have to be bought. 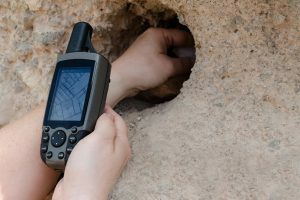 Most navigators will allow a wireless exchange of certain types of data like coordinates and geocaches. 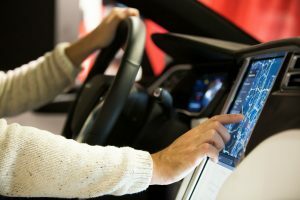 You might also be able to connect wirelessly to other devices, like computers or heart rate monitors. Figure out what you’re getting. This is what ensures that you will get the data you need in every place. 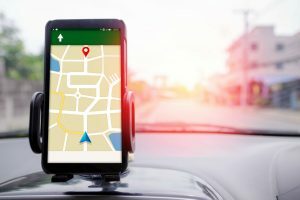 If the satellites aren’t in the right position, or you are not in an area of coverage, then you will need to whip out a map and a compass and get to work. How much coverage you have and the speed of the coverage are vital. 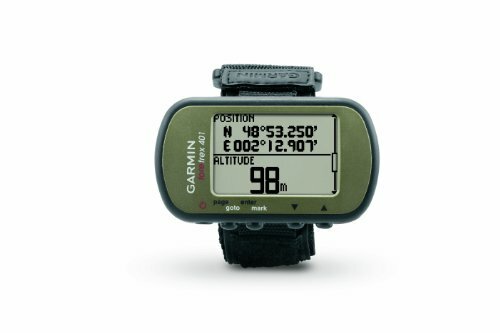 The Garmin eTrex 10 is a handheld Global Positioning System Navigator that is marketed as being for use worldwide. Their worldwide base-map is part of the features that come with the system, although there are no other maps loaded. 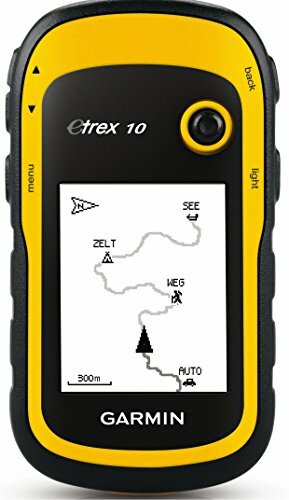 Loading maps and using the eTrex 10 allows hikers all over the world to plot their routes. It is an excellent navigator with intuitive controls, and it is easy for beginners to pick up on using it. It is on the lower side of the price range for navigators, and without giving fancy extras, gives excellent quality on its offered features. It does not have a lot of useful maps preloaded, but you can download and load a lot of maps. The Garmin maps are excellent but somewhat expensive. But the eTrex 10 will allow maps from many free sites as well. A good buy for those looking for basic features with quality of performance but not wanting to shell out a lot of cash for extra features. Inexpensive for its quality. The Foretrex 401 has a lot of satisfied customers. This wrist-mounted highly sensitive GPS navigator can be used on a wide range of terrain for tracking one’s path over rough and unknown ground. Data sharing is easy, and can be done through the USB cable that is part of the in-the-box contents, or through the Foretrex 401’s wireless capabilities. The connection capabilities of the Foretrex 401 make it the ideal device for those who love to stay connected. You can use Garmin Connect to check out your activities from your hiking on a map using Google Earth. Explore the world without getting lost with the Foretrex 401! Although a little pricey, this little device offers you bang for your buck. The snazzy wrist-mount device is perfect for those who like to carry around a little extra something just in case. You get some useful additional features like the barometric altimeter, along with really good basic features like swift positioning once the feature is called. The Fenix 2 has been marketed as an athlete’s GPS device, for very good reasons. With two athlete modes, the Ski Mode and the Swim Mode, the device allows users to track their performance in minute detail with things like measuring time and distance being the least of what they do. For athletes who use hiking as a part of training or relaxation, this makes for a perfect gift. They will never get lost again, and while hiking over some beautiful trails they can also get some training done. 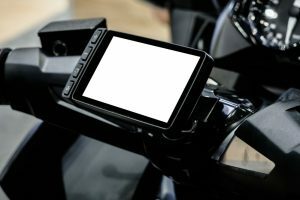 Automatically uploads data wirelessly to Live Track, Garmin Connect and whatever social media platforms are chosen. If you aren’t an athlete and you aren’t interested in being out there on social media platforms, nearly all the extra goodies are useless. For an athlete in training who is also a hiking enthusiast, this is an excellent buy that will help in nearly all areas of training. 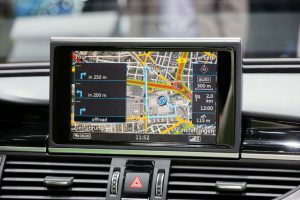 If you’re only looking for a GPS navigator, this is not what you need. 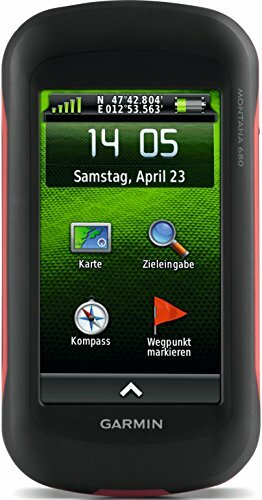 The explorist 310 Hiking GPS is a navigator that provides hikers with essential navigation features with waterproofing, paperless geocaching and other features all projected on a high-resolution color screen. The explorist 310 has excellent mapping capabilities and allows for maps to be uploaded although it only has the World Edition preloaded. It provides outdoors navigation with beautiful graphics on a 2.2 inch LCD display with color. Along with a main menu, it has multiple contextual menus that are intuitive to use. 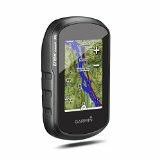 This GPS navigator offers plenty of excellent features along with basic GPS navigation at a good price. 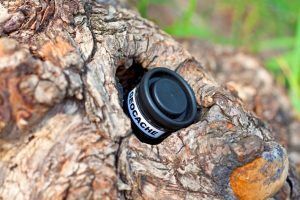 While this device is not perfect for the amateur, for users who have taught themselves to download and use geocaching and maps, this makes for a lightweight and easy-to-use device that gives value for money. Go hiking over a beautiful mountain or near a gorgeous lake and take along the Montana 680 so you can click pictures with automatic geotagging, so no matter when you take them out to look at them you will always know exactly where you stood when you took each picture. The Montana 680 has a beautiful 4 inch color display with a responsive touchscreen with both portrait and landscape orientation displays. Even without the camera, the Montana 680 offers a range of features that are mouth-watering. 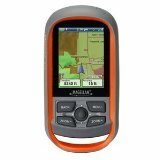 It has a 3-axis tilter altimeter and support for City Navigator NT map, as well as shareable BaseCamp. The 4 inch screen and 8 MP camera does not allow for an extremely lightweight device that can be carried in your hand but it fits easily into your pocket. As well as that, the display quality could be better when comparing it to other modern devices. For people willing to shell out a little money, this is a great GPS navigator with extra features that are worth having. You can leave your digicam and the extra weight at home, the Montana 680 will fit in your pocket and take beautiful pictures. The pre-loaded charts and City Navigator data can come in very useful.